The River Church in Hamilton is being called by God to impact the Bitterroot Valley in a powerful way. They plan to open a women’s shelter on their southern campus. “We desire to create a program based on intensive discipleship and life skill development. We believe strongly that the only thing that can transform the lives of women in need is the gospel of Jesus Christ and the powerful truth of God’s word,” said Pastor Allen James. After speaking with Sheriff’s Department Chaplain Mark Haas about what he saw as the greatest need in the valley, Pastor James realized that the needs were much greater than the available resources. “The information he gave me was jaw dropping. I came away from that conversation truly broken,” recounted Pastor James. In response, the pastor decided to focus on the area that touched his heart most. More than anything, he felt he was being called to minister to women in seemingly hopeless situations. The ministry, called P31 Ministries (referring to Proverbs 31), is being designed to provide help to women in pre-release from prison, those who are still in recovery after rehab, battered women, human trafficking victims, and any other women who are in desperate need and willing to commit to the program. A similar ministry in the area closed 18 months ago and there are currently 1500 inmates waiting for a pre-release program. So, there is a definite need. 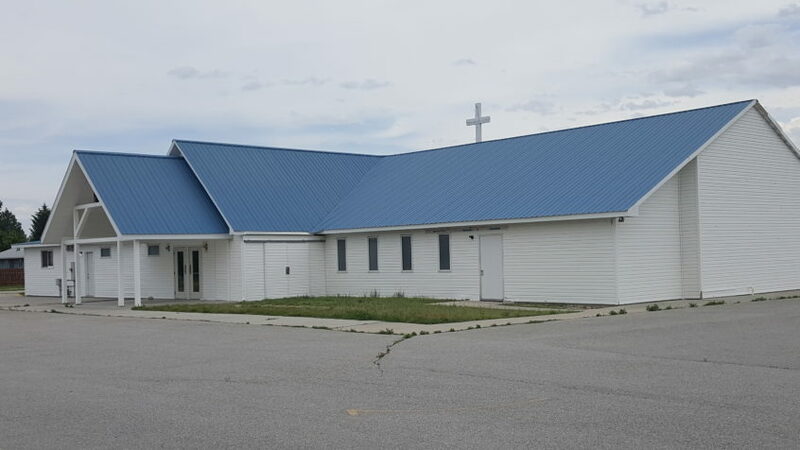 The debt free, 8,000 square foot facility, located on 5 acres just south of Hamilton, is in excellent condition, but will need to be remodeled to accommodate the new ministry that it will be used for. The original worship center in the building will be repurposed into dorm rooms and a common living space. The church is planning to add private shower rooms, a laundry facility, a larger mechanical room, and a new HVAC system. Secure locks and a security system with cameras will need to be installed throughout the entire facility. The goal of P31 Ministries is to begin by housing 4 to 6 women and slowly grow to the maximum capacity of 30 women. They will possibly be able to include some children by the end of 2019. “We would like to start 2019 with 15 beds open. God-willing, we will be at maximum capacity by the middle of 2019,” said Pastor James. Many of the essential details of the program have fallen into place. They have a highly qualified administrator committed to the full-time management of the program. They have connected with mental health providers and a local medical clinic that are willing to be involved. They will also have help from Montana job placement services for job training, employability training, and job placement. The local sheriff’s department and several local churches are also willing to partner with them. P31 Ministries is currently in need of support, whether it be in the form or prayers, monetary donations, or mission teams to help with the labor. They are also looking for partner churches to sponsor a single room by furnishing and decorating it. If you are interested in helping in any way, please contact Pastor Allen James at 406-363-3735 or allen.james1974@gmail.com. Donations can be sent to The River at 354 Cooper Lane, Hamilton, MT 59828 with P31 in the memo line. Most importantly, keep this important ministry and the families it will touch in your prayers. 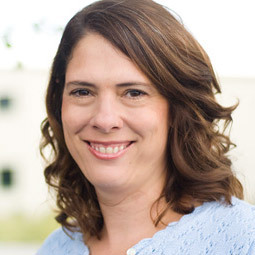 Jeannie is the Assistant Editor for the Enews and ministry assistant for the Montana Southern Baptist Convention.